All Linda homes currently listed for sale in Linda as of 04/23/2019 are shown below. You can change the search criteria at any time by pressing the 'Change Search' button below. 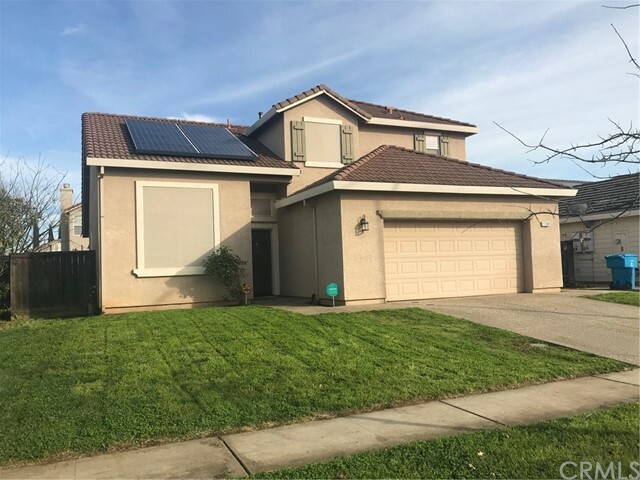 "Welcome home to this wonderful two story home with owned solar!! Four bedrooms, three full baths and a bedroom downstairs with full bath for those times when you have guests or parents. This home is in the Edgewater subdivision, close to public transportation, Edgewater School and POW/MIA park. Kitchen is furnished with tile counters, stainless appliances, slider door with custom large doggie door for your fur babies and a pergola in the backyard for your bbq entertaining pleasure. Other amenities include solar screens on most windows, owned water softner and unique family room with fireplace." "This beautiful home offers more than can be put in words. 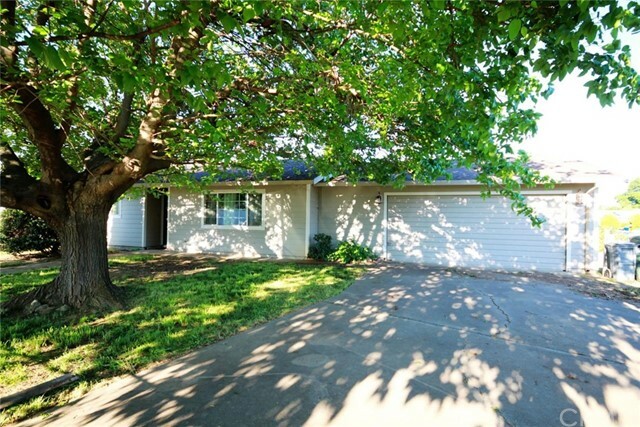 Recently update to the interior and exterior include, paint, granite counters and stainless steel appliances in the kitchen, newer HVAC unit, laminate floors and more. All on a completely fenced corner lot. Bonus is permitted room big enough for gaming or office."